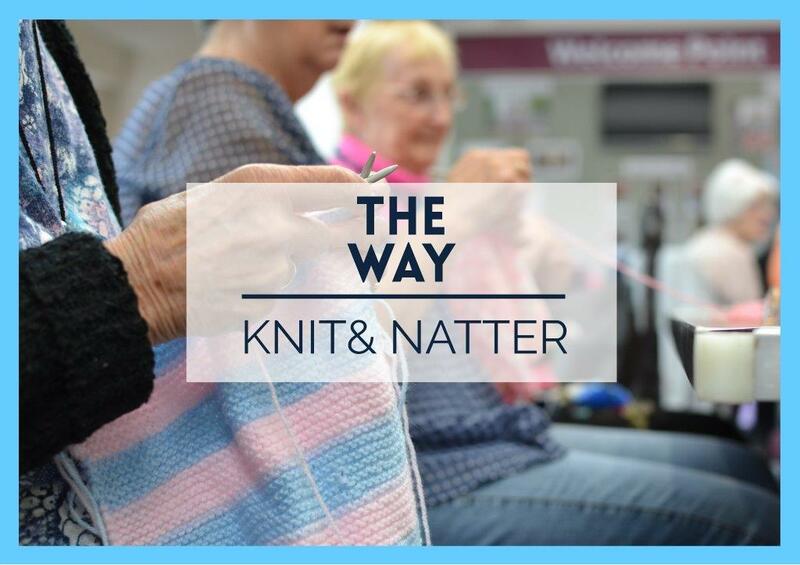 Come and relax with Pauline and friends as they share their skills – knitting, crochet, cross-stitch or nattering! The group meets between 10am and 12noon on Friday mornings. Looking to start a new hobby, or learn a new skill? Want to pick up the stitches you dropped years ago? Just want some company? You can start something new or complete an article you are already working on. We have patterns, knitting needles, crochet hooks, wool, aida and silks available to get you started. We have refreshments during the morning – and a stimulating talk from the Bible.